Eleanor Fitzsimons is a researcher, writer and journalist specialising in historical and current feminist issues. 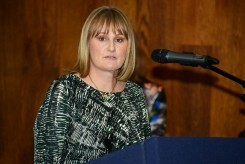 She has an MA in Women, Gender and Society from University College Dublin. In 2013, she won the Keats-Shelley Essay Prize with her essay ‘The Shelleys in Ireland’ and she is a contributor to the Romanticism Blog. Her work has been published in a range of newspapers and journals including The Irish Times, the Guardian, History Ireland and History Today. She is a regular radio and television contributor. 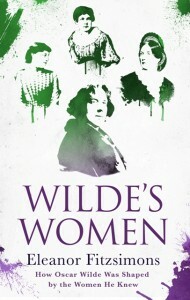 Her first book, Wilde’s Women was published by Duckworth Overlook in October 2015.